A flashy SF shooting game with lock-on system. 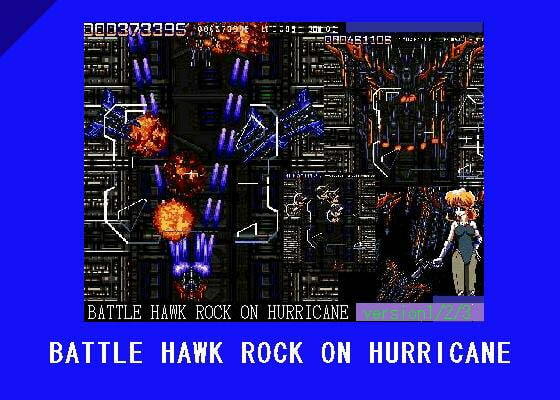 Shoot down enemy aircrafts & the giant boss with lock-on hurricane & laser beam. Scheduled release Apr. 29, * Release schedule subject to change.